In fact, I knew all the characters, and all the situations they were about to find themselves in. I knew their back stories without having to be told them, I knew the inter-relationships and the things that had brought them together, and why. I knew all this as if by osmosis, as if it had all dropped fully formed into my mind from the moment i saw Grindelwald apparently trapped in a cell he couldn’t escape from. Cinematic shorthand? Watching too many movies for my own good? Possibly (on both counts). But this led me to an idea I don’t remember ever having before while watching a first sequel: did I really need to have seen Fantastic Beasts and Where to Find Them before seeing this installment? And I had to answer, No. So, the question remains: is it necessary to watch the first movie before this one? 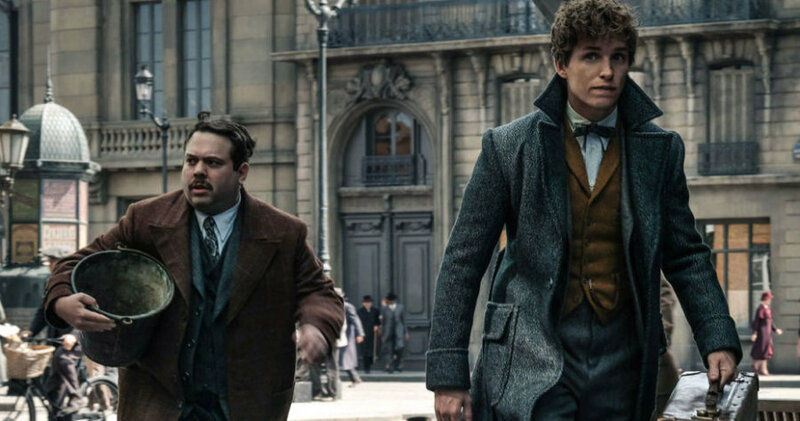 I think not, which makes Newt Scamander’s first outing something of an anomaly: a movie that is superfluous to the ones that follow in its wake. Now how often can you say that?